It is filled with fascinating details and deep insights into that period in history. Alexander's military tactics are still taught the world over and his influence lingers even after thousands of years. 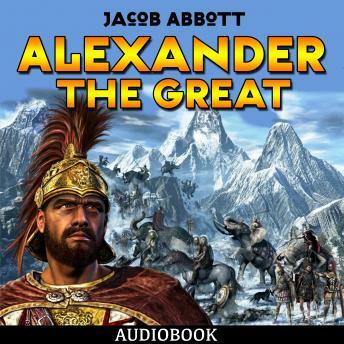 Alexander the Great is a towering figure in ancient history because of his legendary conquests throughout Europe, Asia and Africa. He was born in 356 BC to the noble family of Macedon. As such, he was afforded with great luxuries growing up including having Aristotle as his private tutor. After his father was assassinated, he took over the throne and inherited a formidable army which he would put to tremendous use. His campaigns reached as far as India and could have gone farther if not for his men's refusal to march on due to homesickness. Despite this premature turnaround back to Macedon, he was able to consolidate most of the known world under his rule -- a feat never before achieved.